Every organization is different. And so are their screening needs. 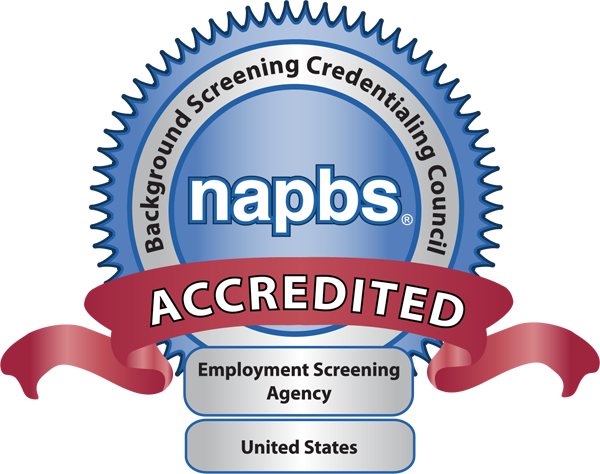 As a full-service screening partner, we have the tools necessary to create the perfect screening solution for your organization – no matter the industry. See something you like? Contact us for more information.